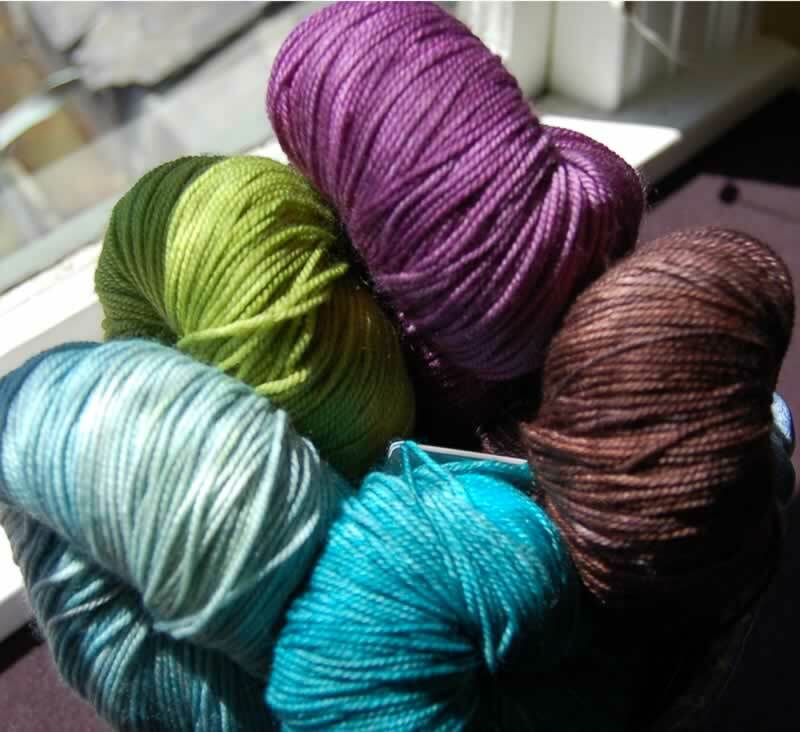 Washable, cashmere sock yarn -- true luxury! Super soft and vibrant colors with nylon for strength. Each skein of Hand Maiden Fine Yarn is carefully dyed by hand in tiny batches so that no two skeins are exactly alike, making every garment one-of-a-kind. We like to think of ourselves as the haute couture of the yarn world. We hope you find our line as alluring as we do. Buzz and Fuzz © 2005-2016 All Rights Reserved. Buzz and Fuzz © 2005-2018 All Rights Reserved.